A semi-synthetic lubricant with very high performance designed for turbocharged or naturally aspirated engines used in tractors and agricultural machines. control or meeting Tier 1 (1999) and Tier 2 (2002) emission standards. 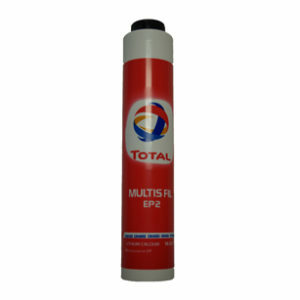 * Suitable for all Diesel and gasoline engines, including passenger cars. 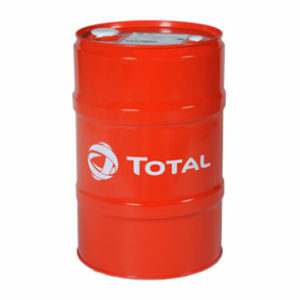 * It is particularly recommended for powerful engines or used in severe conditions, more precisely for harvesting equipments and soil preparation machines. 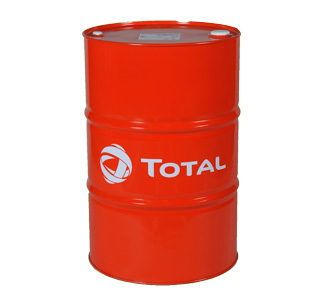 * High thermal stability ensuring efficient lubrication of hot engine pieces during severe and long working periods, even in summer. 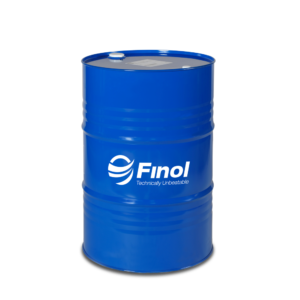 * Its excellent oxidation resistance guarantees proper lubrication during the oil life, particularly in recent engines with longer oil drain intervals. * The good level of fluidity when cold of TOTAL TRACTAGRI HDX SYN 10W-40, allows smooth cold starts and use in independent hydraulic systems.